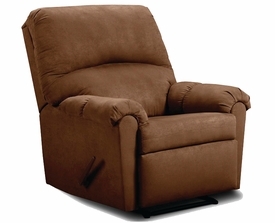 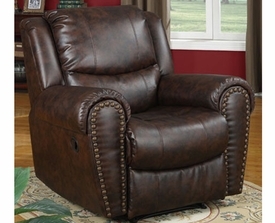 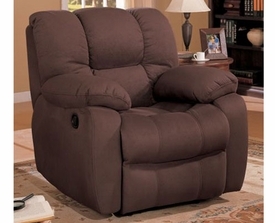 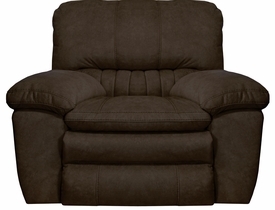 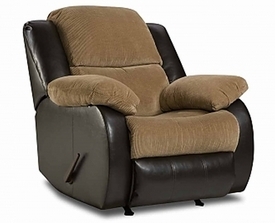 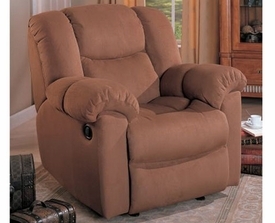 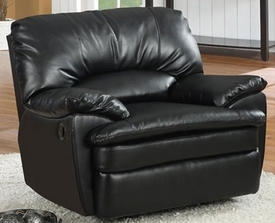 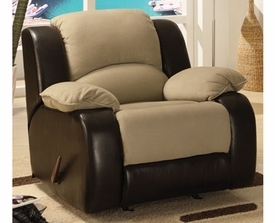 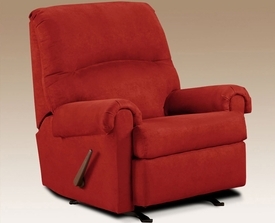 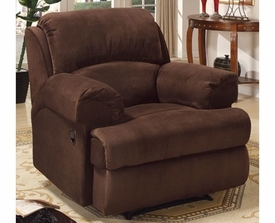 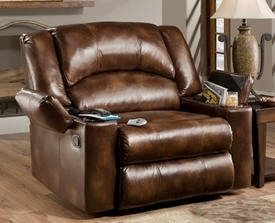 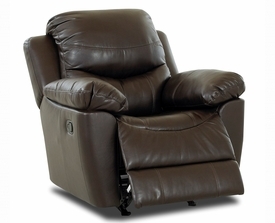 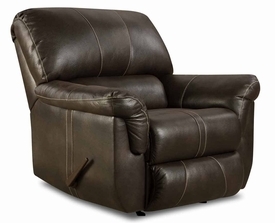 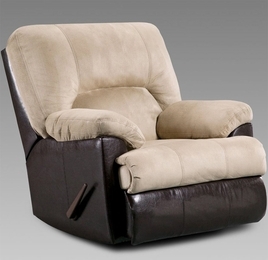 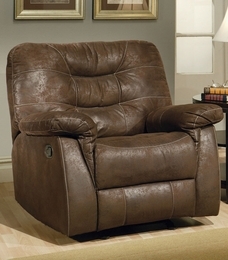 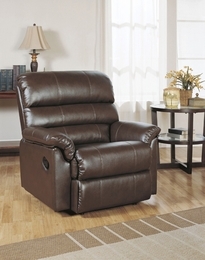 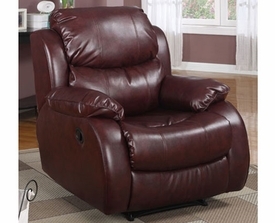 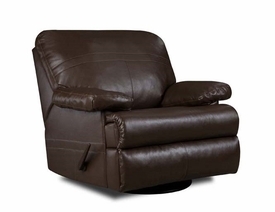 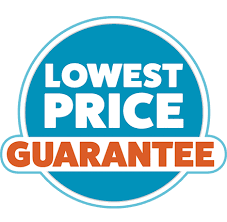 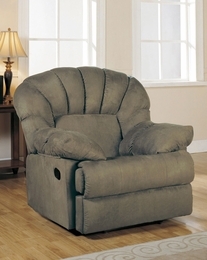 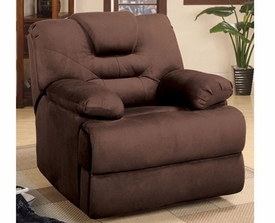 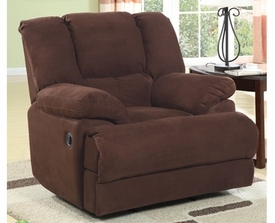 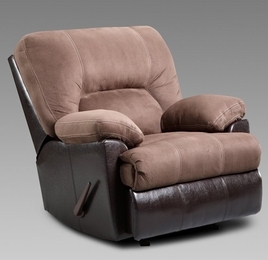 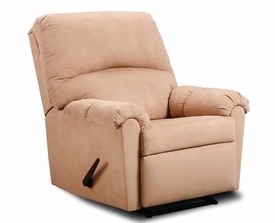 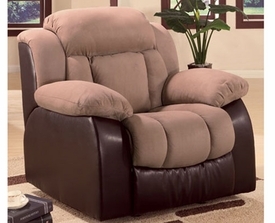 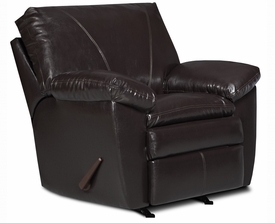 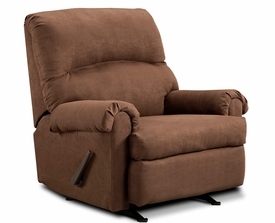 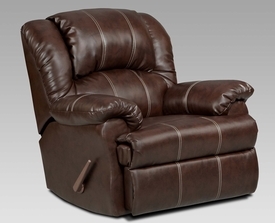 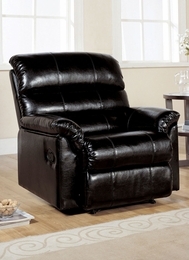 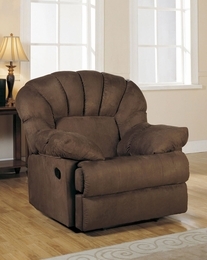 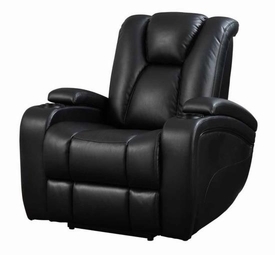 Furniture 4 Less has Recliners at the prices you are searching for! 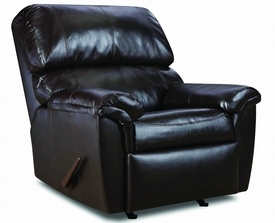 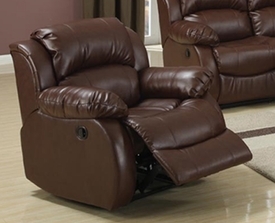 We have Modern Reclining Furniture at Discounted rates. 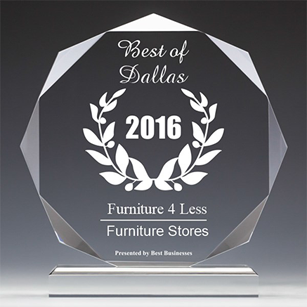 Browse our Online Furniture Warehouse & physical store locations in Dallas. 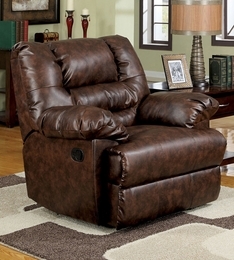 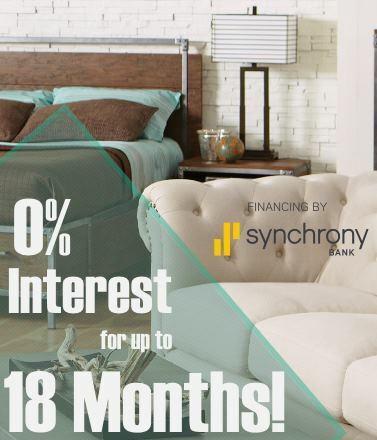 We have eye catching Living Room Recliners and much More! 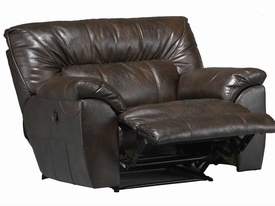 Call our Furniture Warehouse today 972-488-4040 & book your reclining furniture!